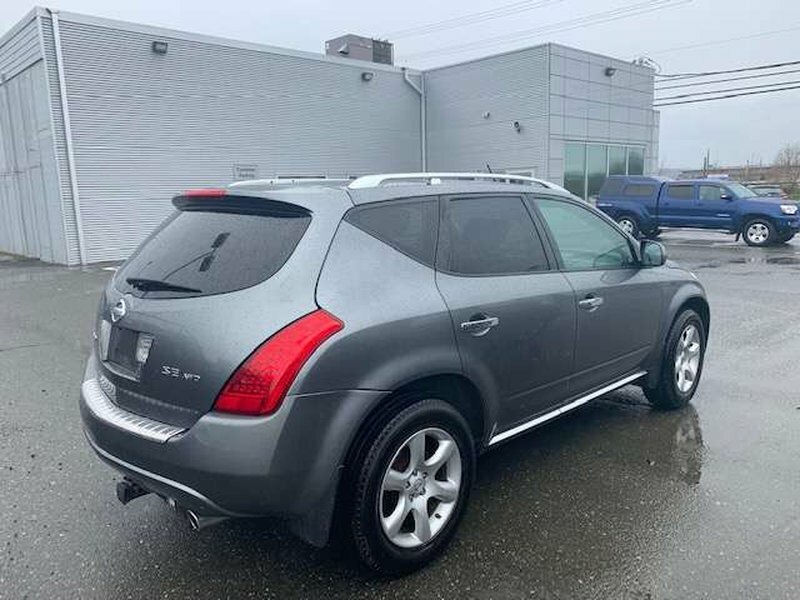 This AWD Nissan Murano SE trim is in excellent condition. 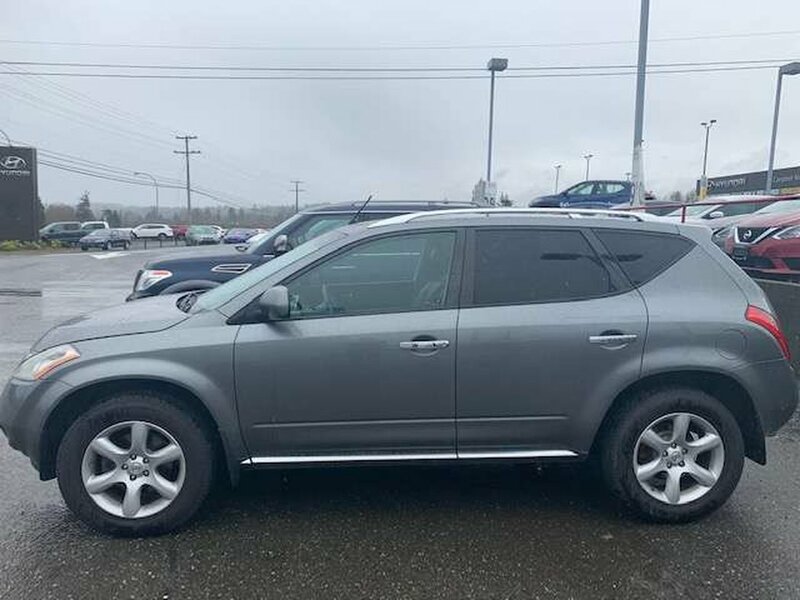 Leather, heated seats, memory position seats, with slide back option. It also comes already equipped with a trailer hitch for your towing needs. Back up camera, 6Cd player, sunroof, what more do you need in your next SUV? It has got it all! Come on down and talk to one of our experienced sales consultants today, 250-287-7272!